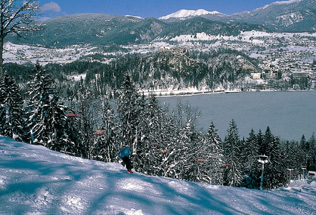 While Bled is not a classical winter sports center, it still provides for those who enjoy skiing. 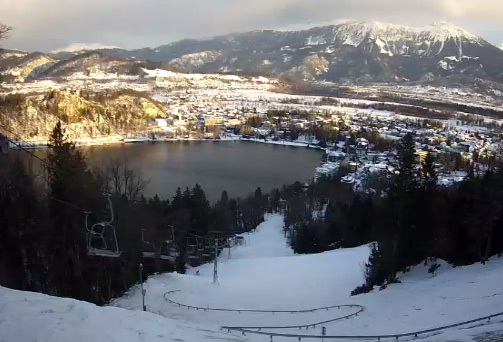 Both skiers and snowborders alike will enjoy the Straža ski slope, which is only a few minutes' walk from the center of Bled, and its incredible view of the city of Bled with its castle and lake. 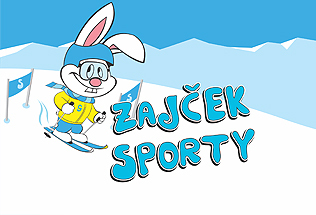 You can ski on small but settled ski slope that is lit for night skiing and offers organized ski school, equipment rental and Sporty's children snow park.